A worthy maintenance investment for your home! Does your home have a crawl space? If the answer is yes, installing a crawl space vapor barrier may be one of the best and least expensive maintenance tasks you can preform on your home. While many homes without a crawl space vapor barrier don’t suffer any ill effects, many more do and the potential damage, from excessive moisture, can cost thousands of dollars to repair. Crawl spaces are often too damp for a variety of reasons. However, no matter the reason, excessive moisture can cause BIG problems. One of the first signs of excessive moisture is mold and mildew, which not only look unsightly but has been associated with heath risks from breathing in the spores they produce. Homes with visible mold or mildew are less desirable to many potential buyers, who may demand a reduction in price or decline to purchase altogether because of potential health or legal issues. Excessive moisture can cause the small diameter metal insulation supports to rust through allowing the insulation to sag or become completely dislodged. Additionally rapid changes in temperature brought on by cycling of the HVAC system can cause excess moisture in the air to condense onto surfaces such as metal trunk lines, ducts and water lines. 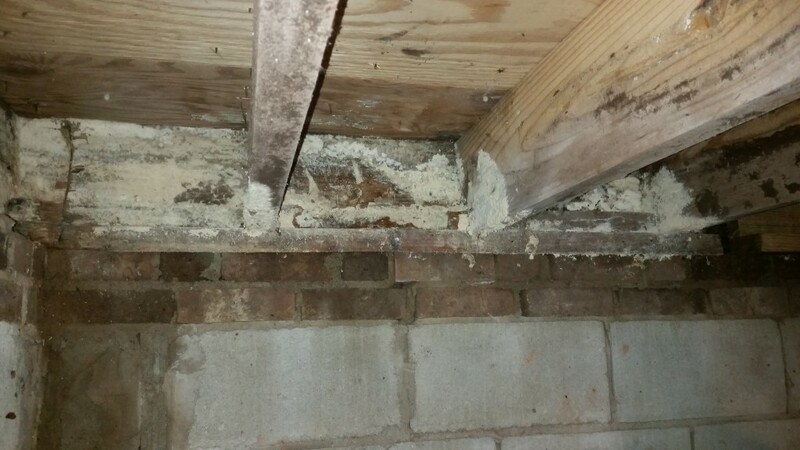 In areas where the insulation is dislodged or missing condensation may even occur on the underside of the sub-floor resulting in swelling or decay of the sub-floor and adjacent framing members. Dry rot often occurs when the wood framing of the floor and walls are exposed to persistent moisture that is often found in homes without a crawl space vapor barrier. Over time dry rot can weaken girders, floor joists and other framing members enough to cause them to collapse. Repairing dry rot is time consuming and expensive often requiring the temporary removal of HVAC ducts and plumbing supply lines and drain lines as well as rerouting of electrical wiring. Steps to prevent excess moisture in the crawl space. 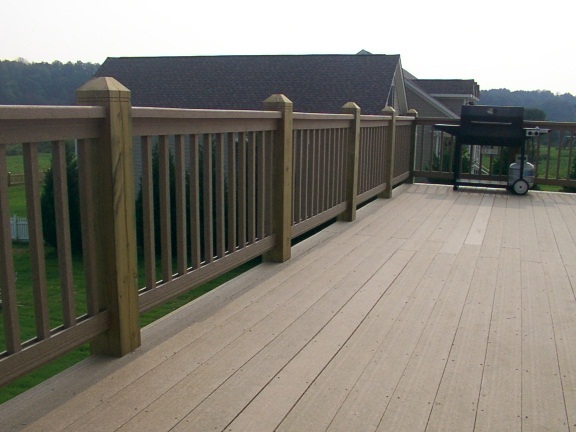 Determining which of these additional steps are appropriate may require an inspection from a qualified professional. A crawl space barrier seems like a good idea for controlling moisture that builds up over time. I’ve noticed that the moisture is worse after a storm and we have been getting a lot of them lately. I’ll definately be getting one of these barriers so that I keep everything dry.